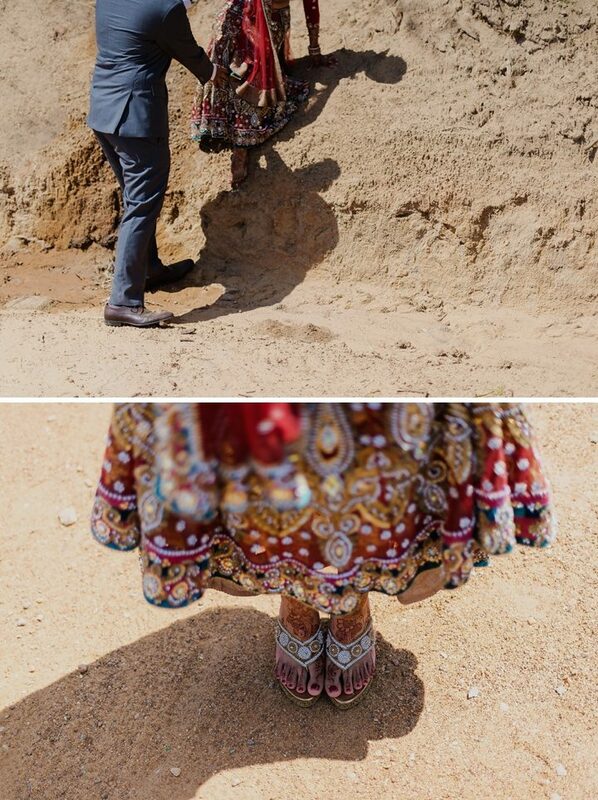 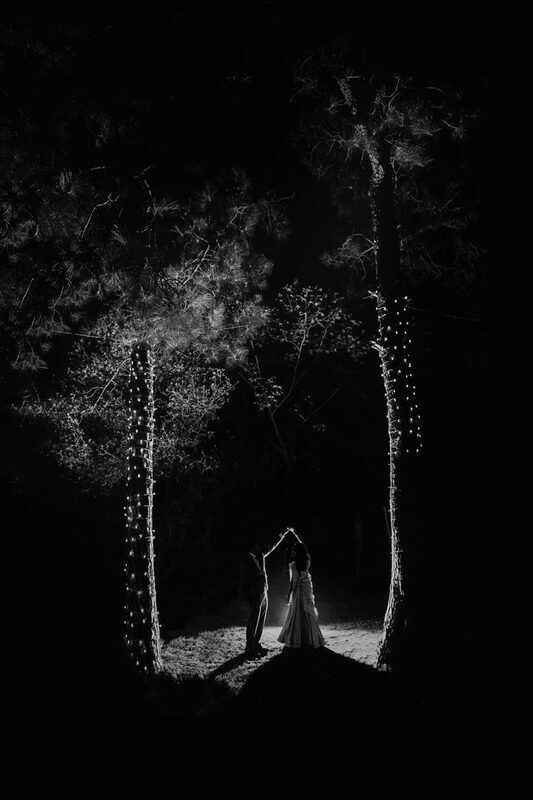 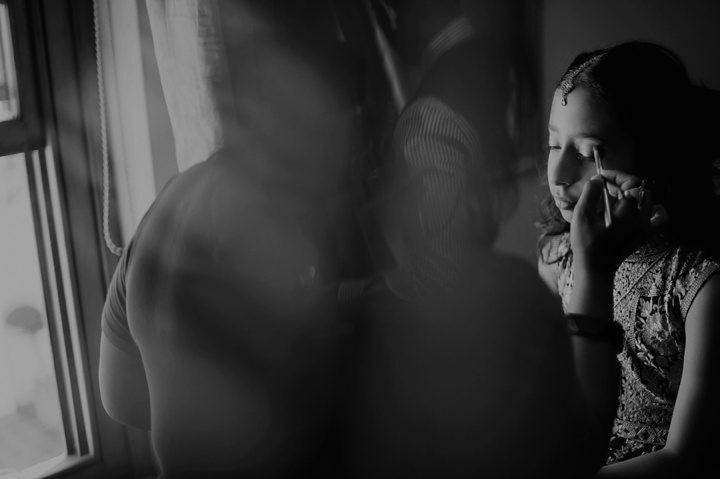 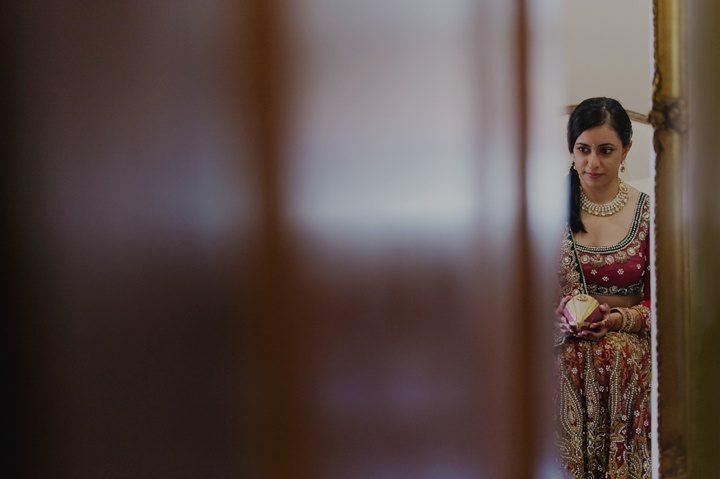 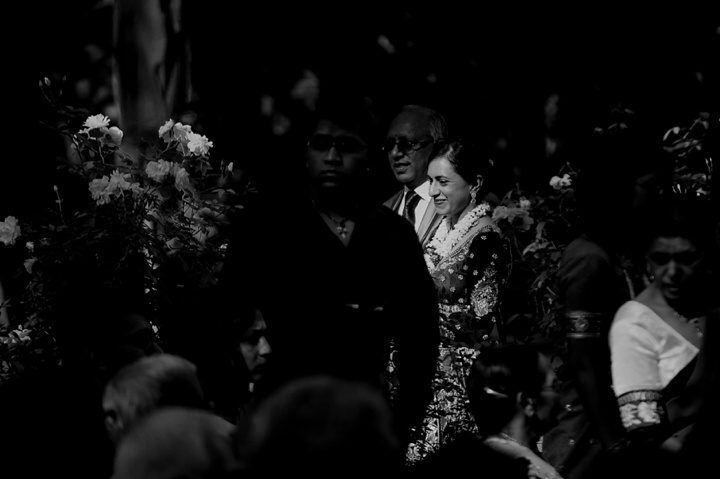 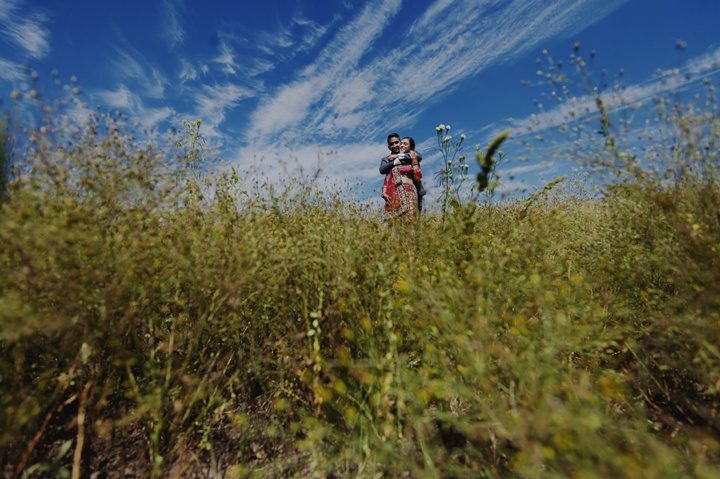 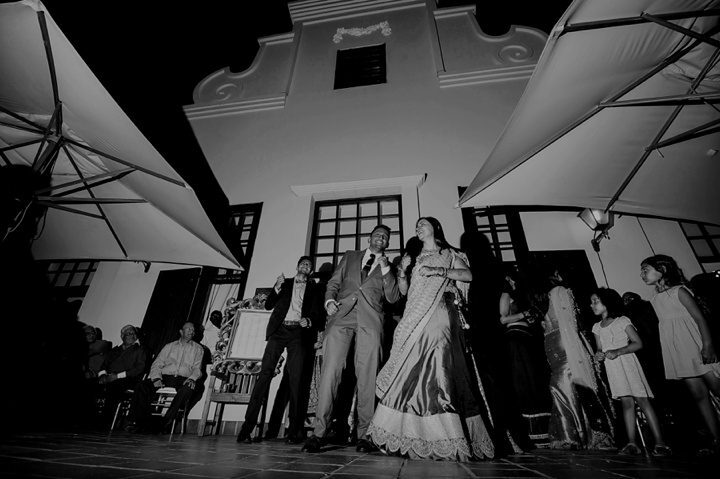 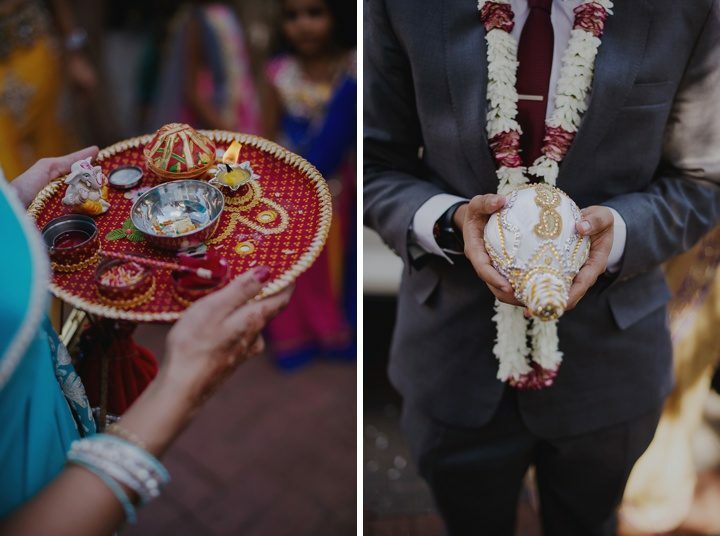 Aashiq and Manisha’s wedding was a visual delight! 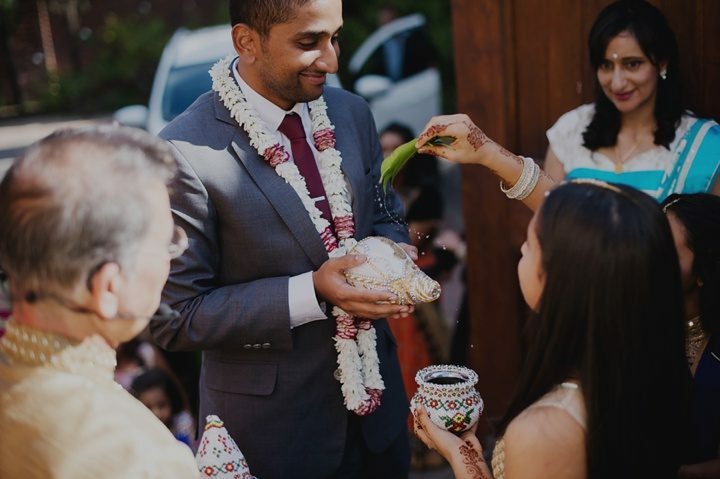 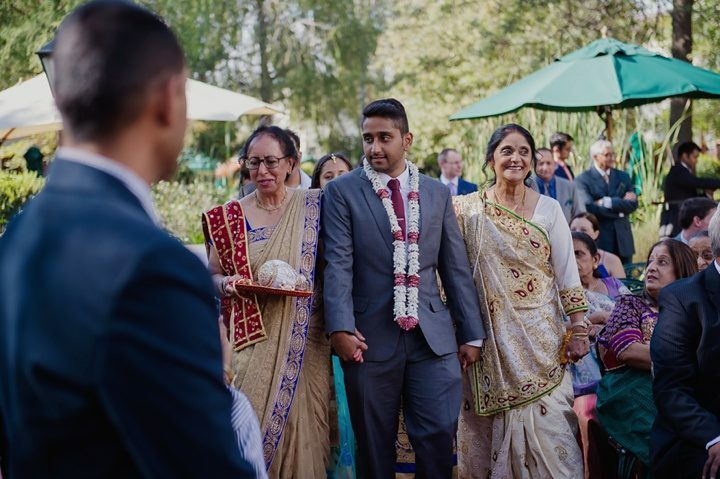 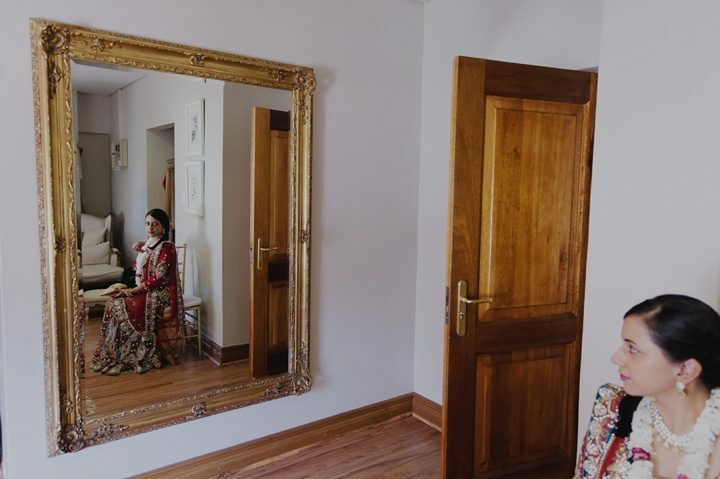 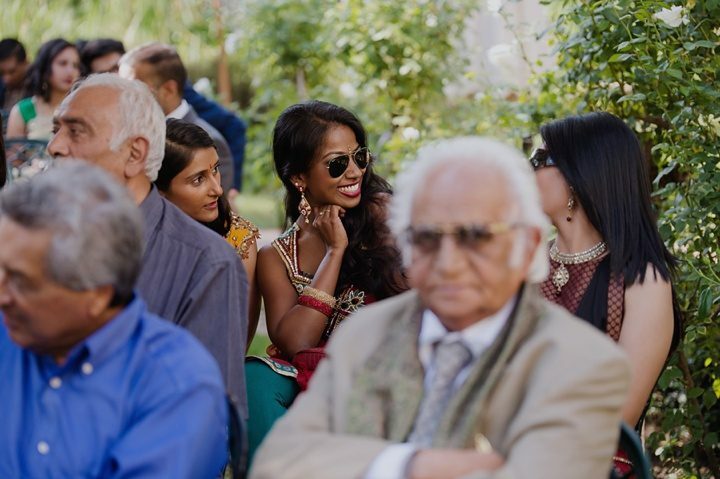 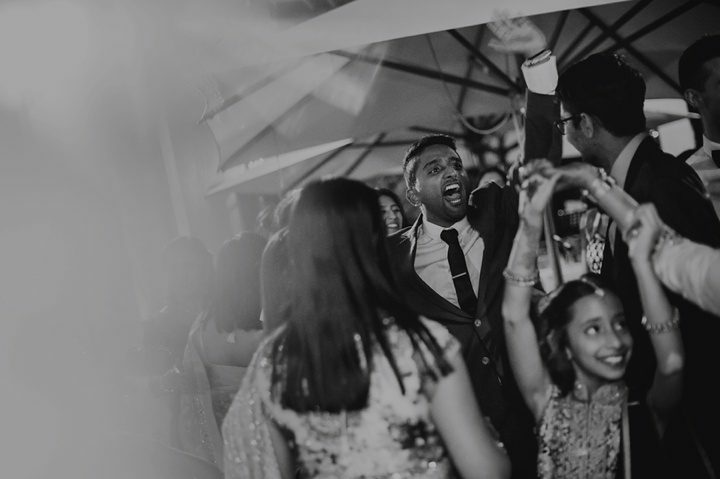 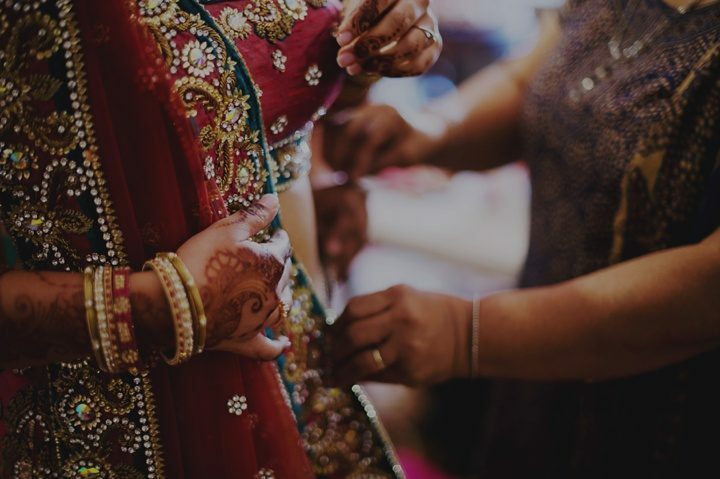 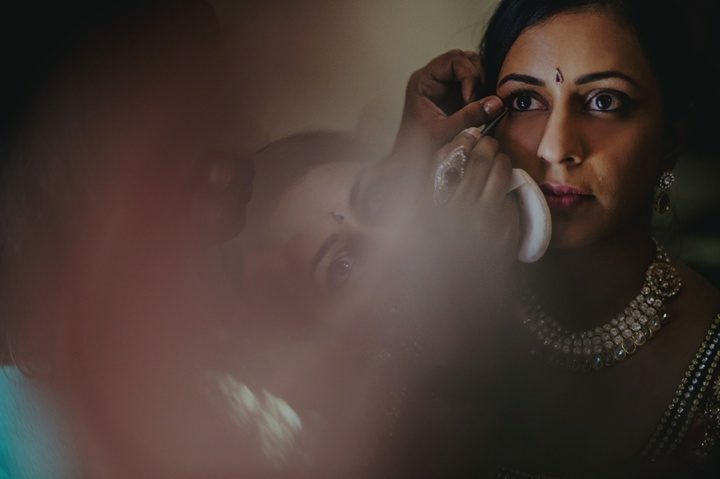 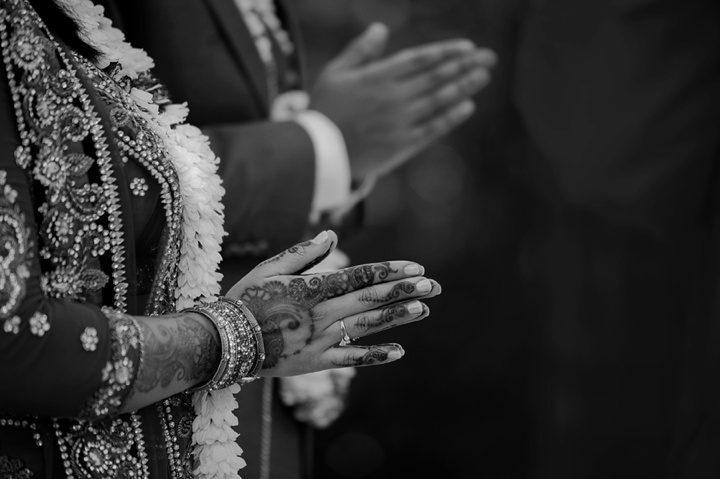 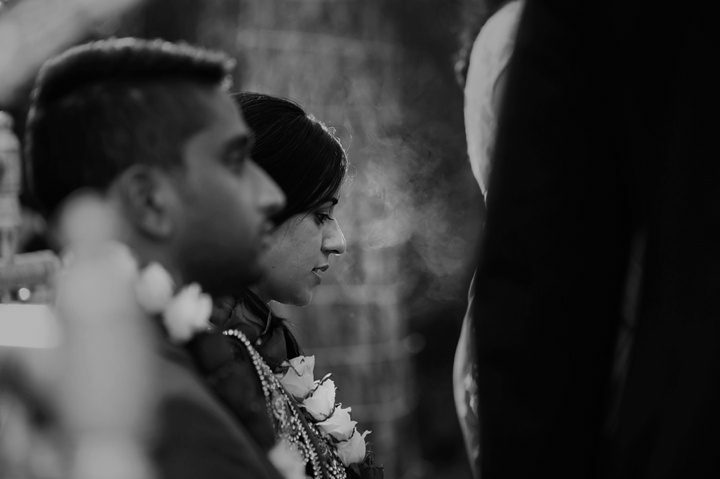 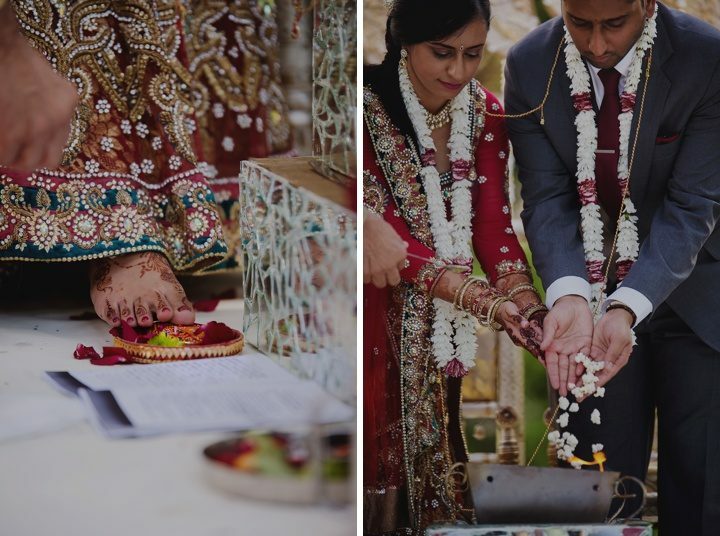 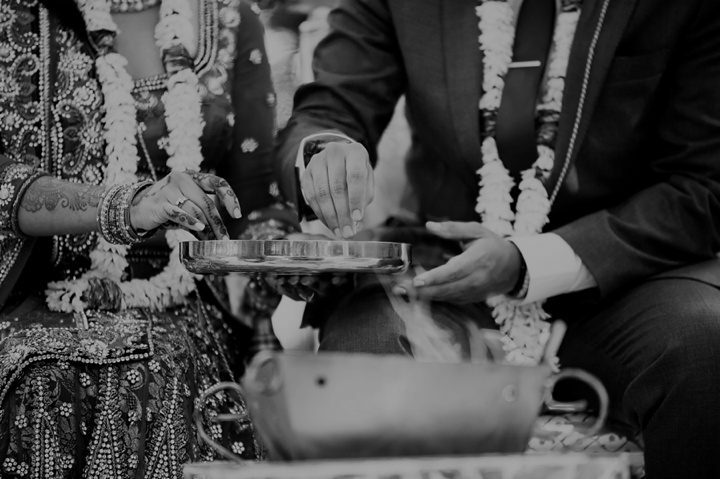 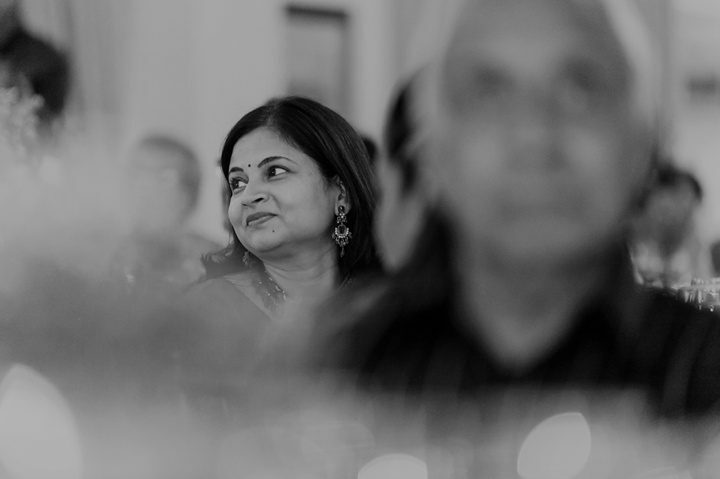 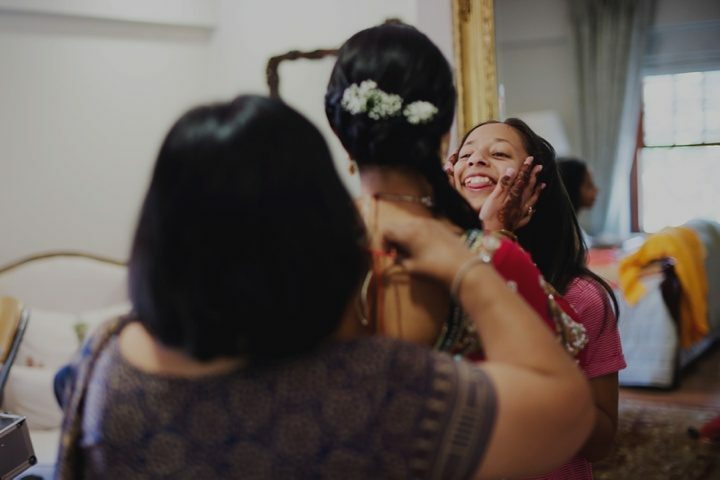 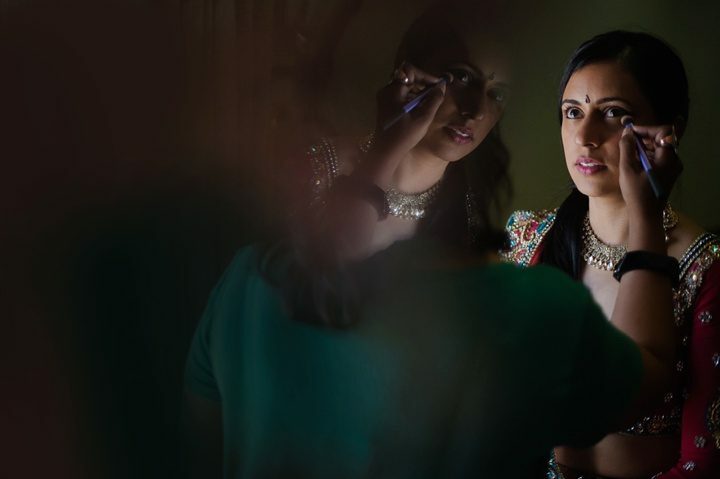 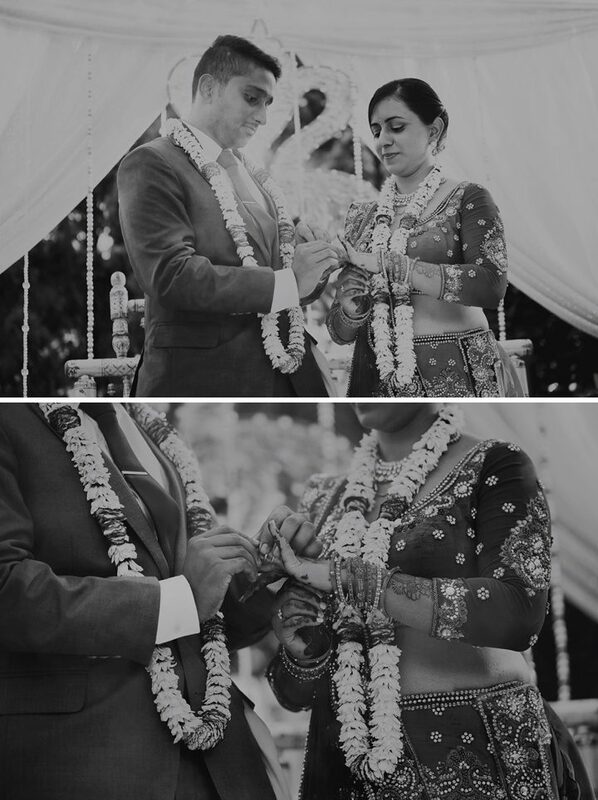 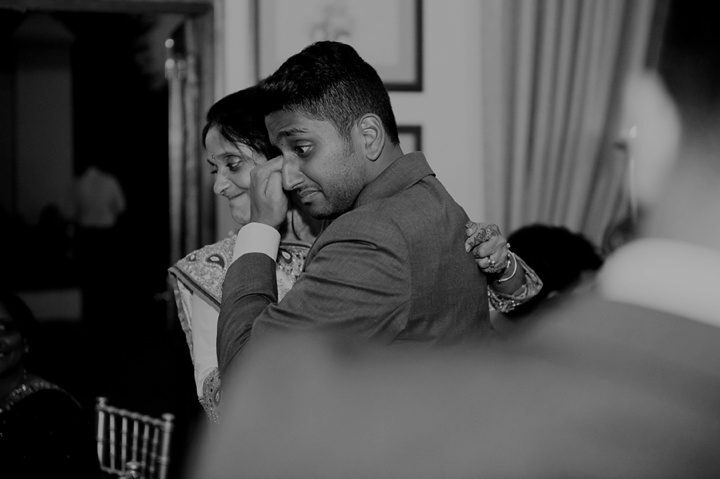 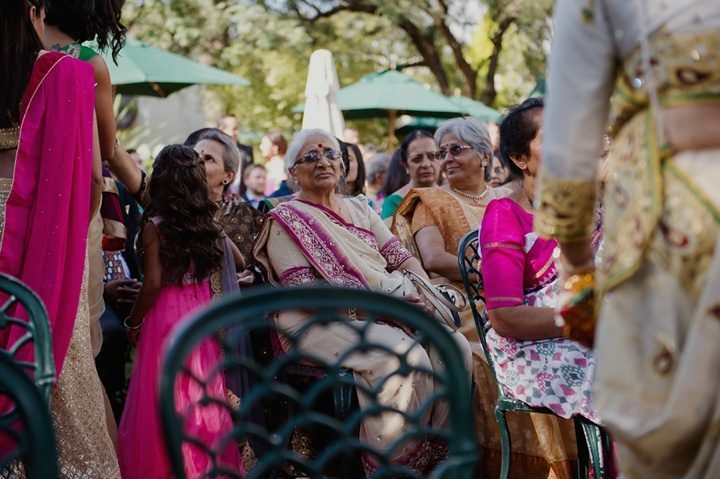 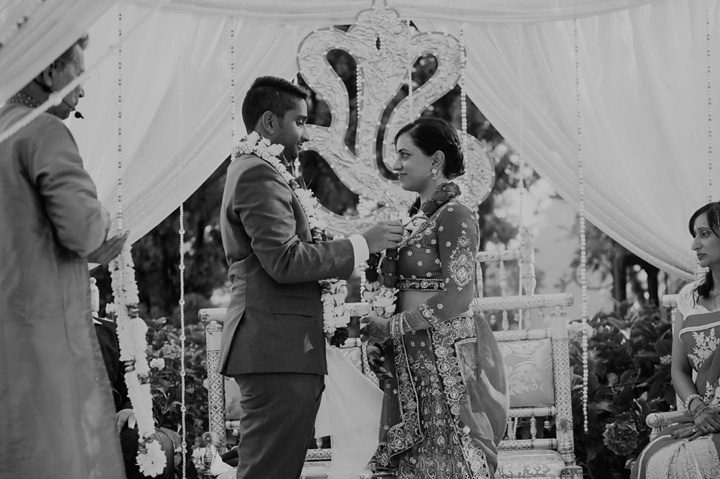 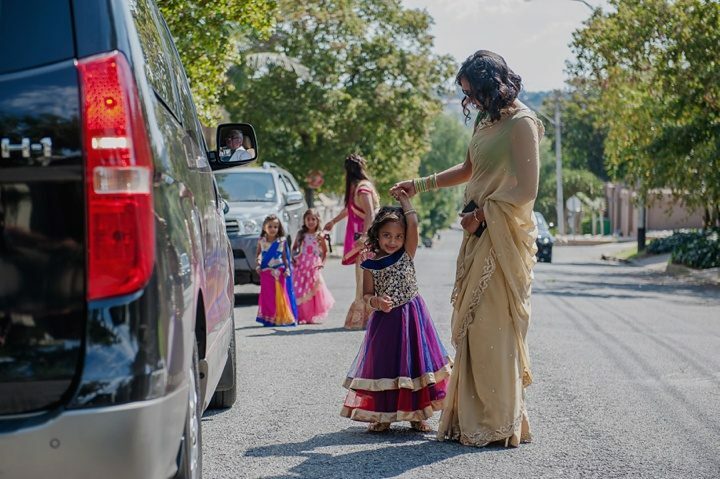 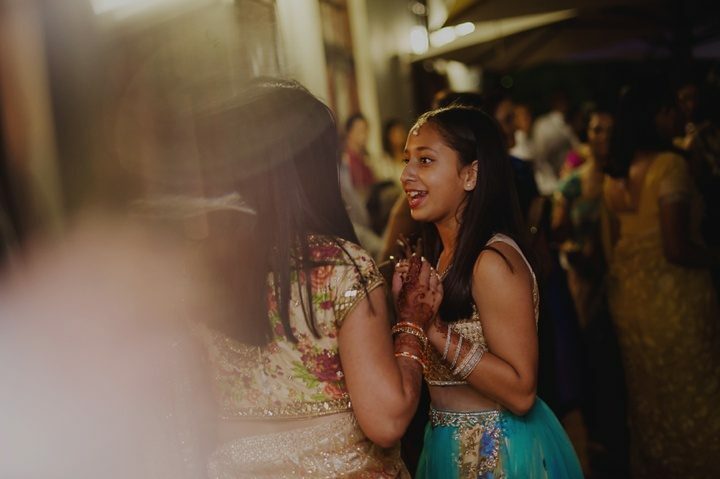 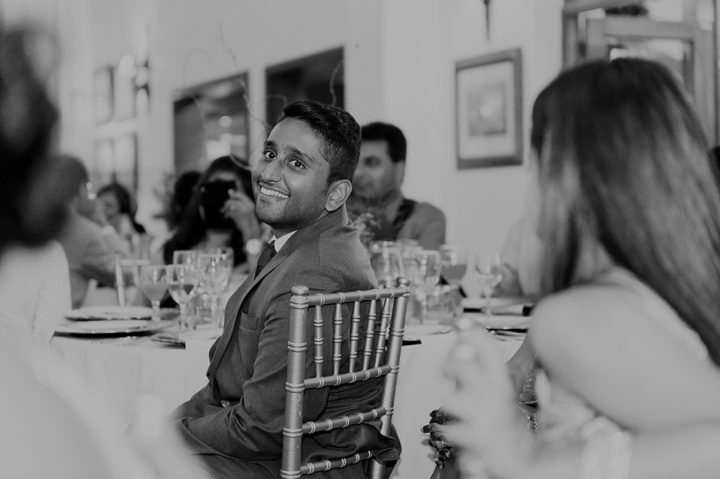 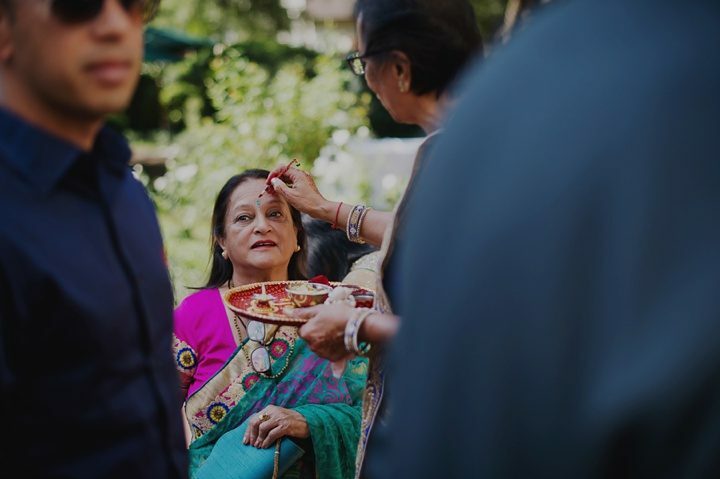 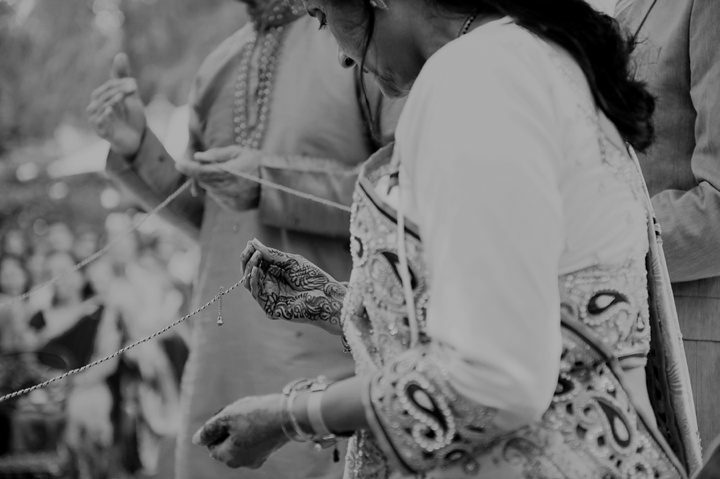 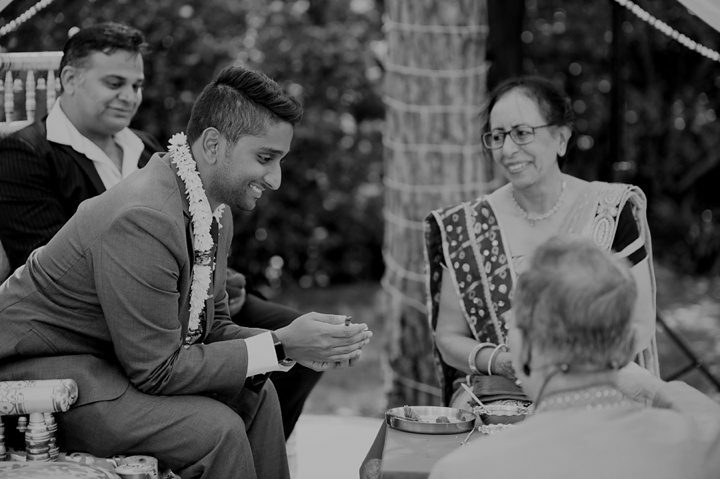 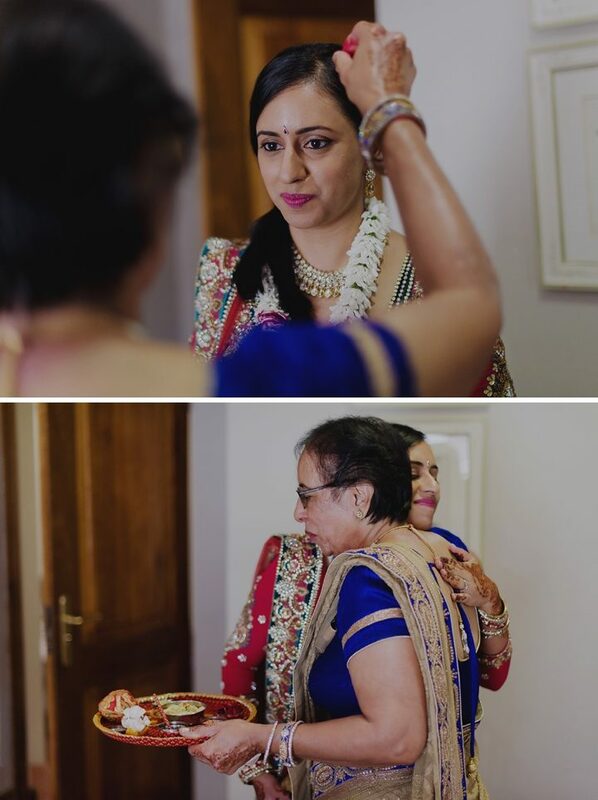 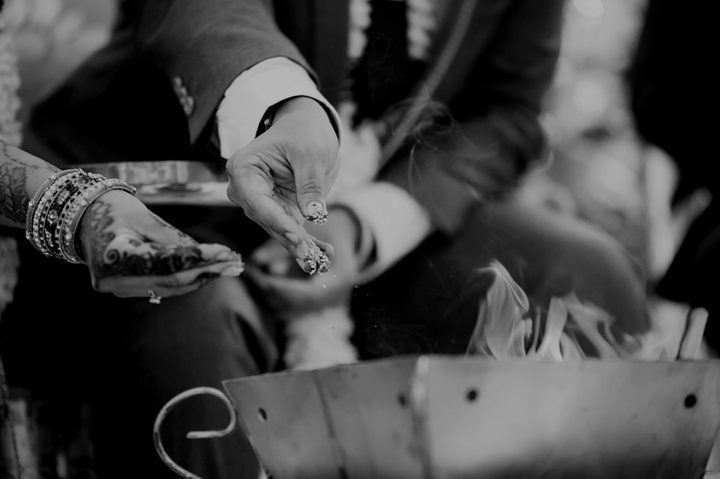 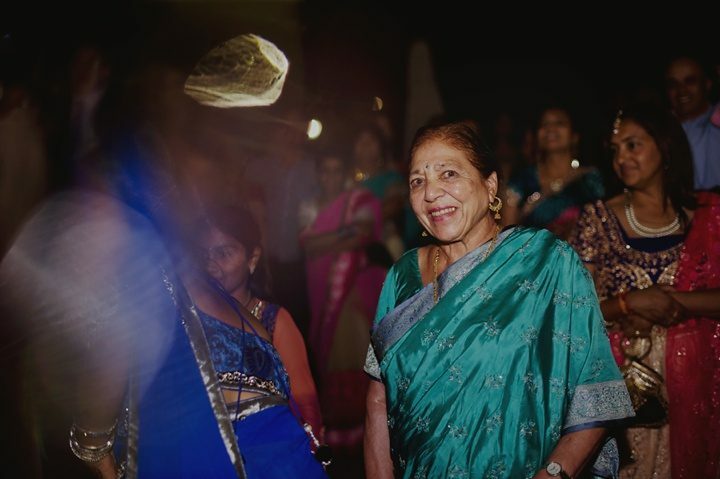 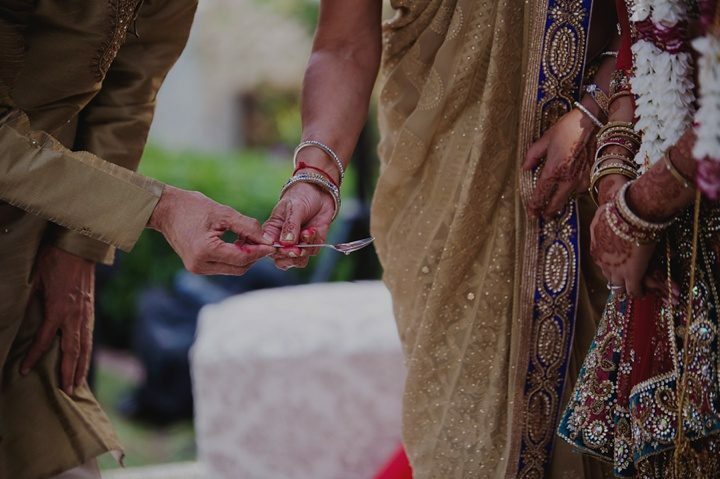 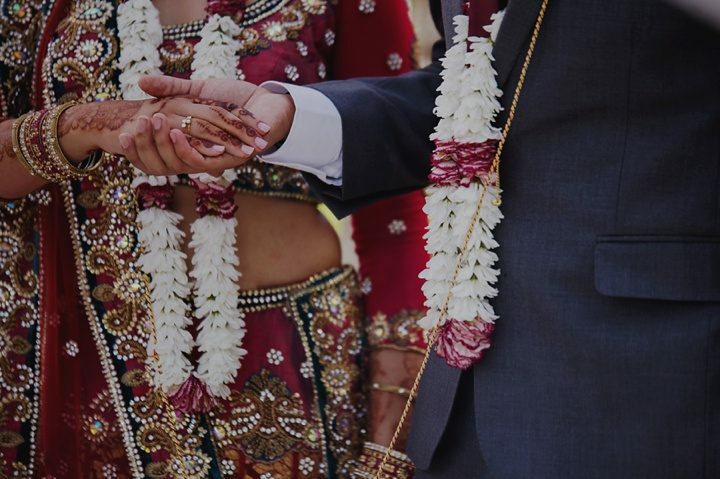 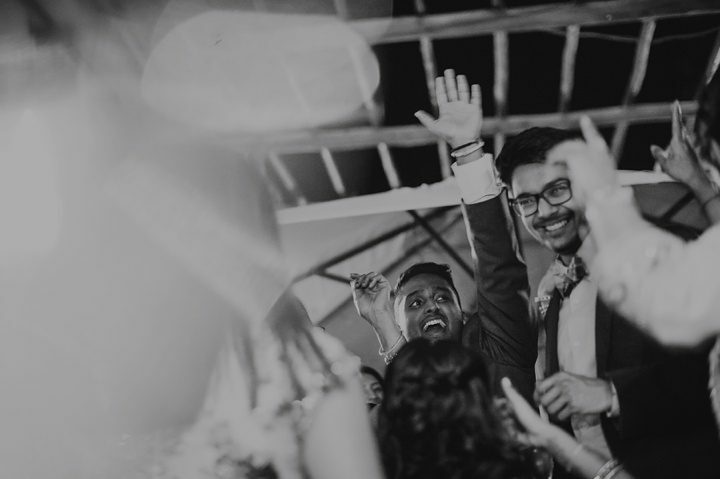 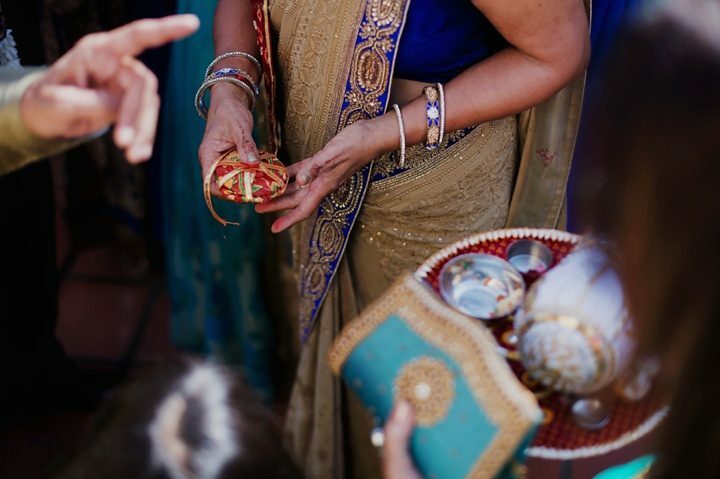 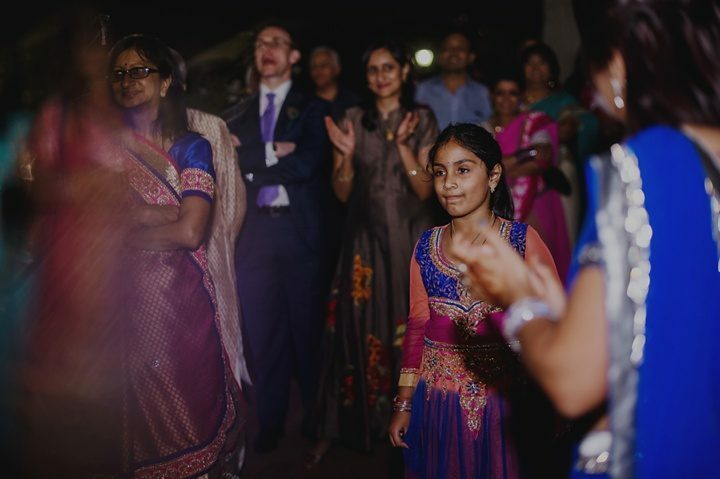 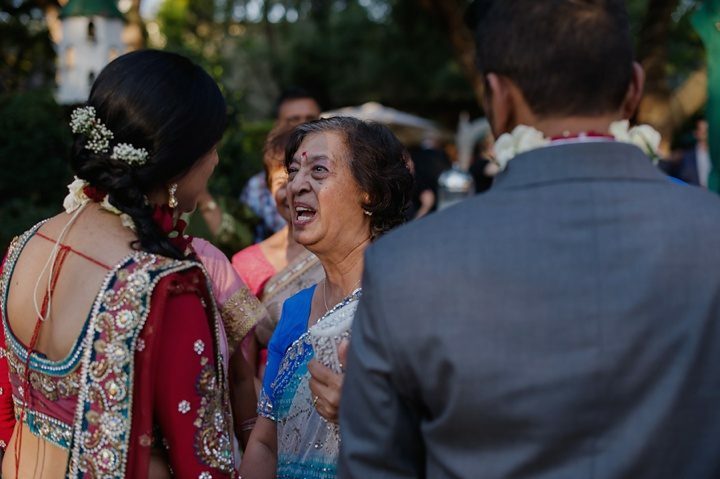 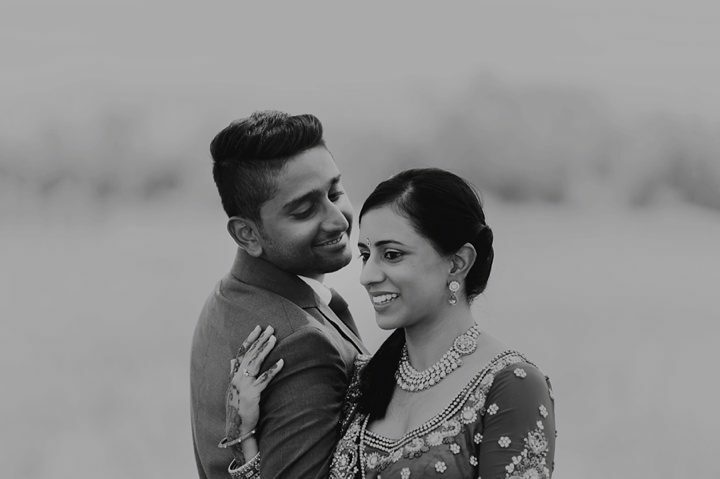 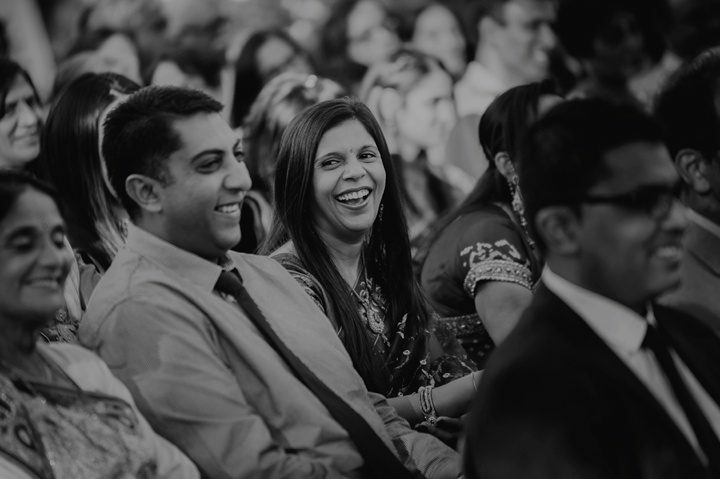 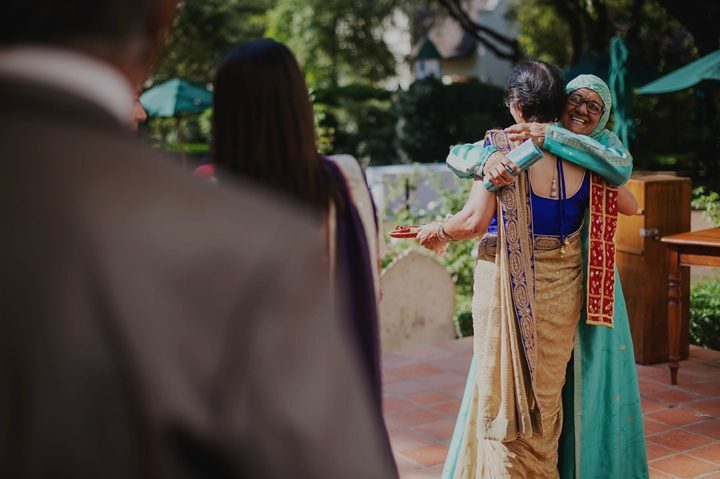 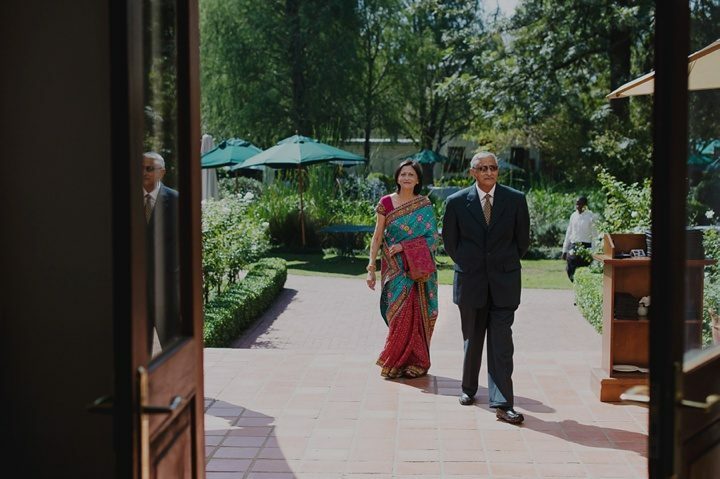 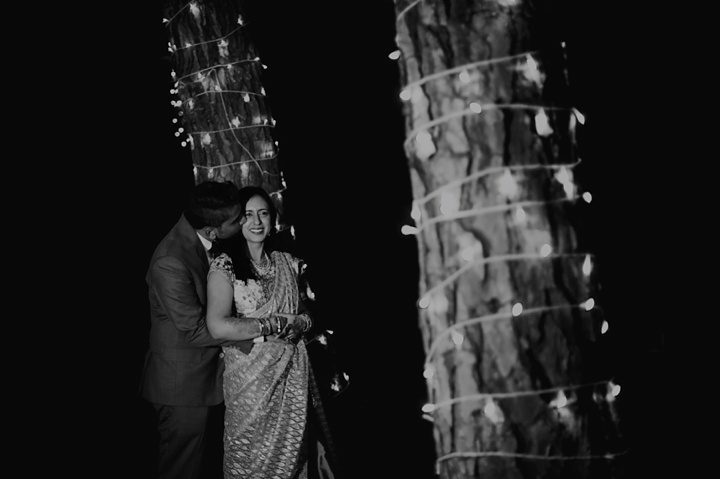 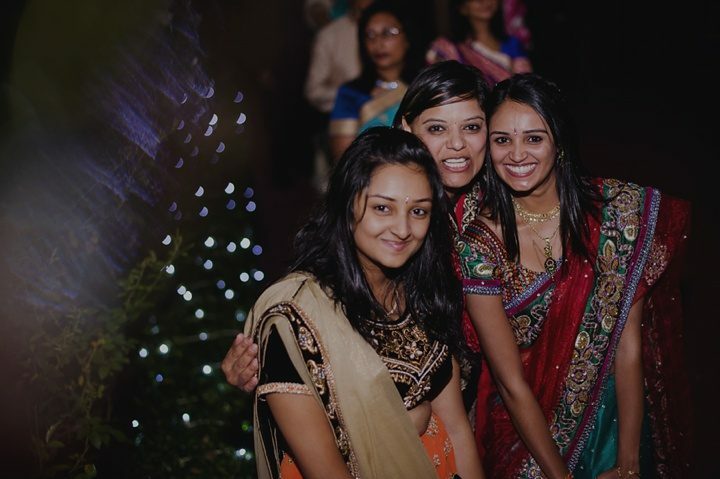 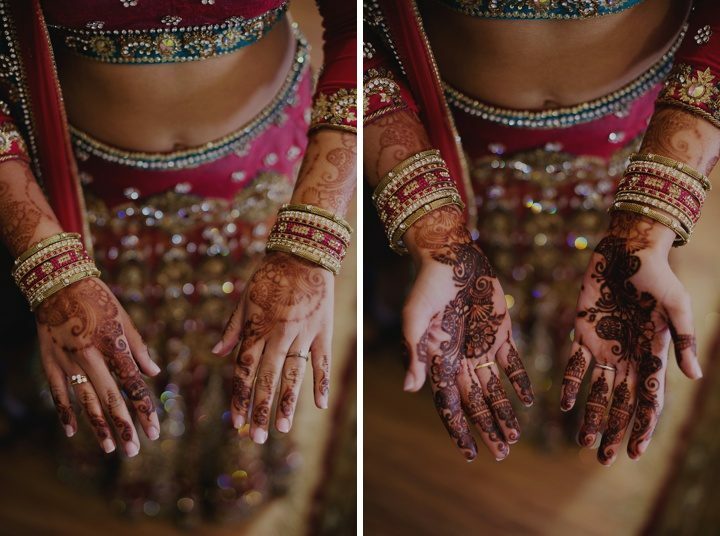 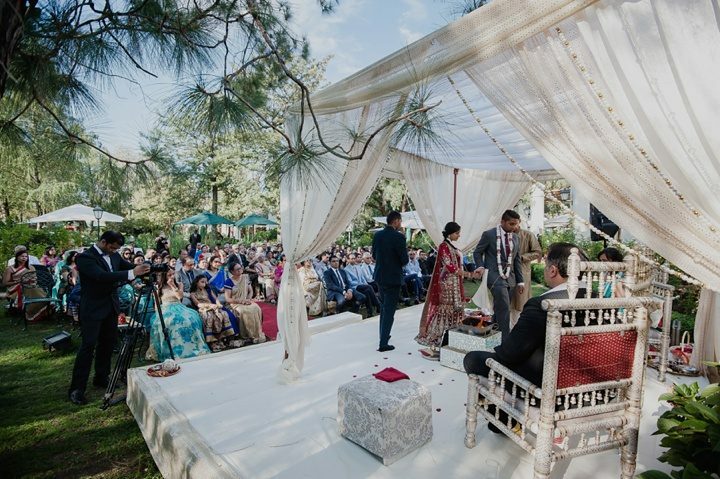 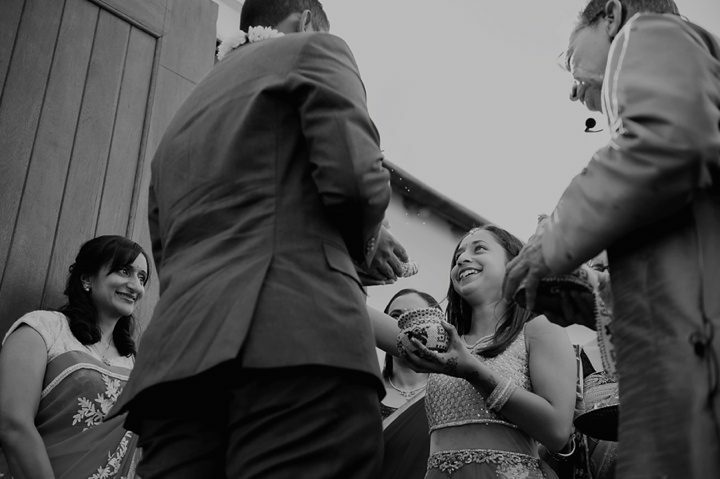 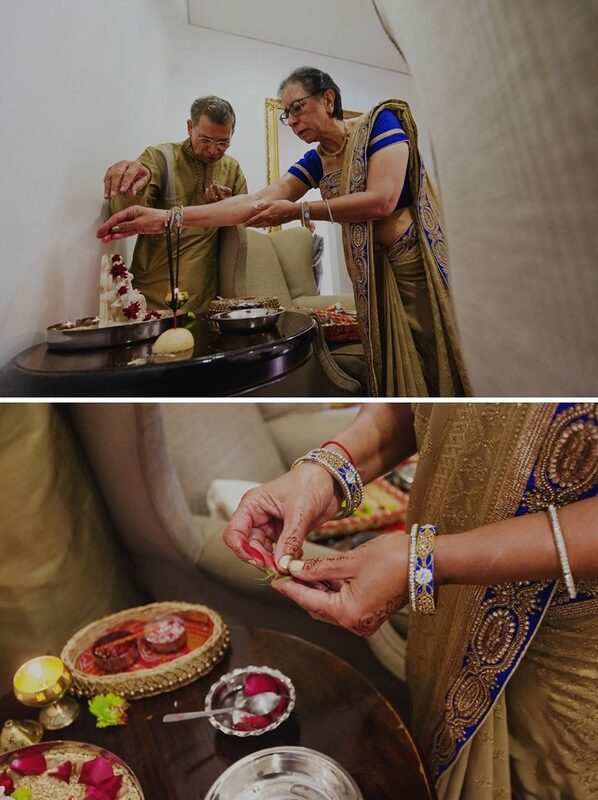 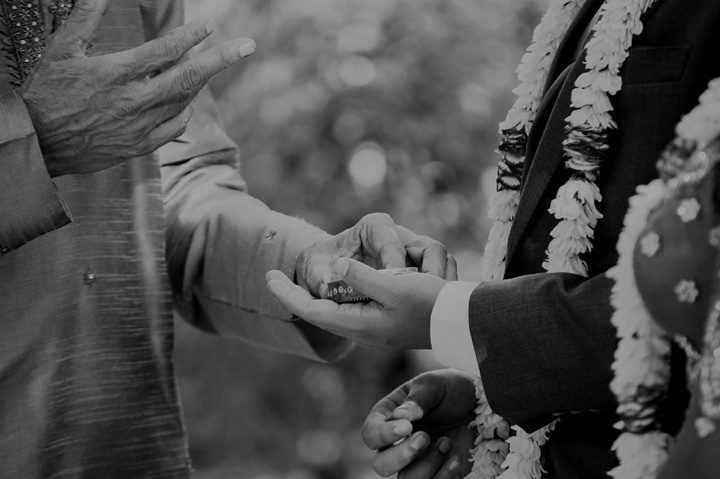 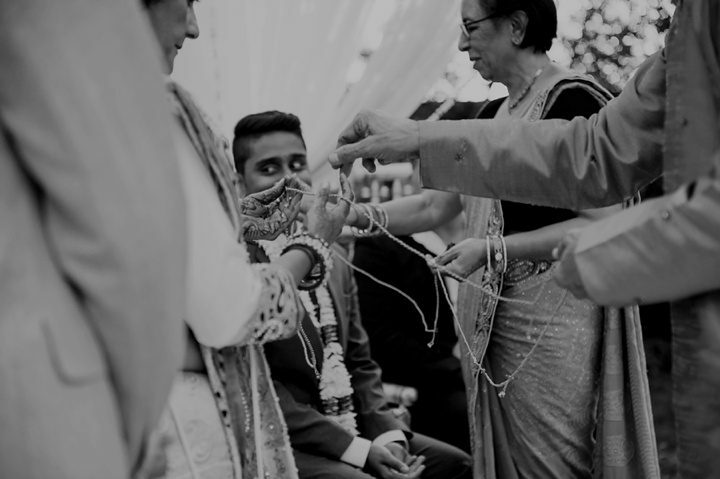 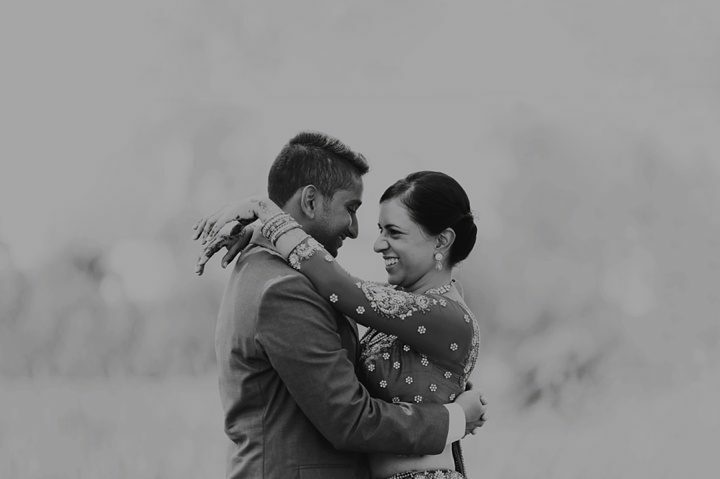 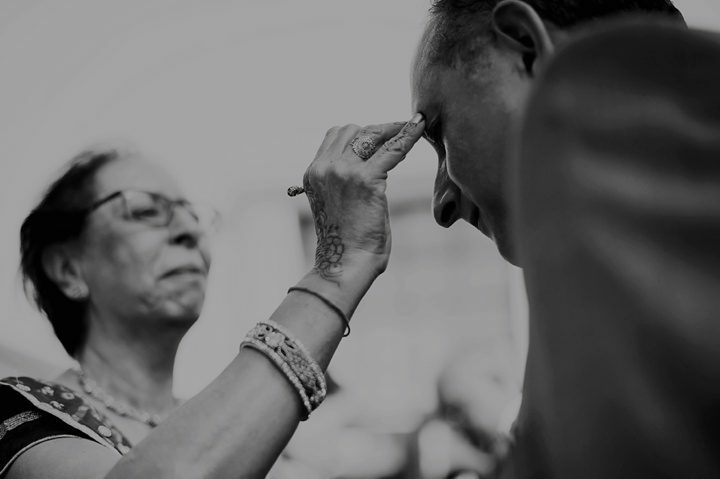 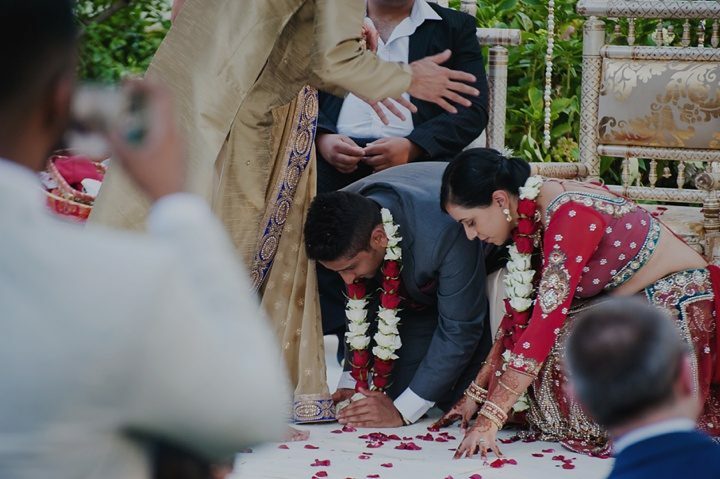 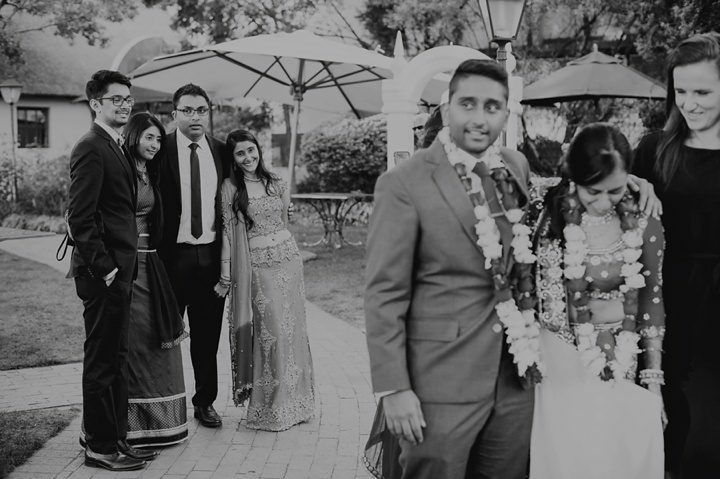 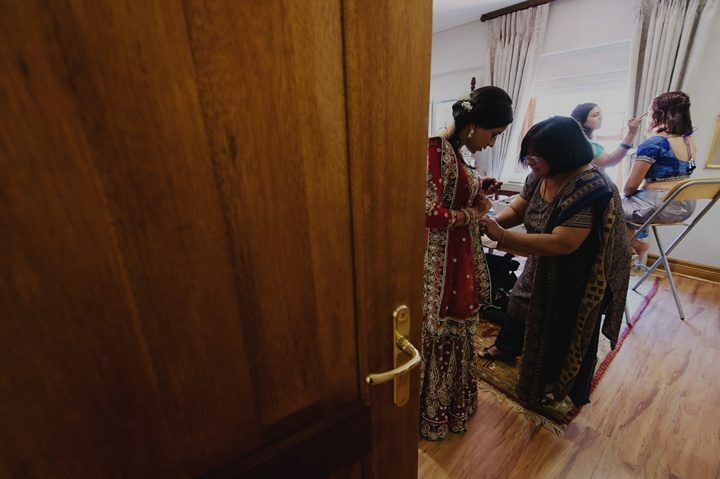 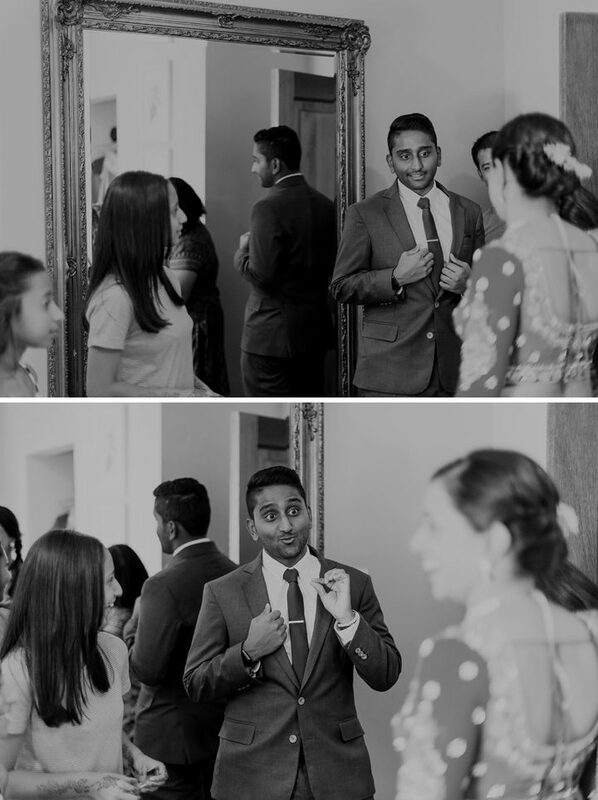 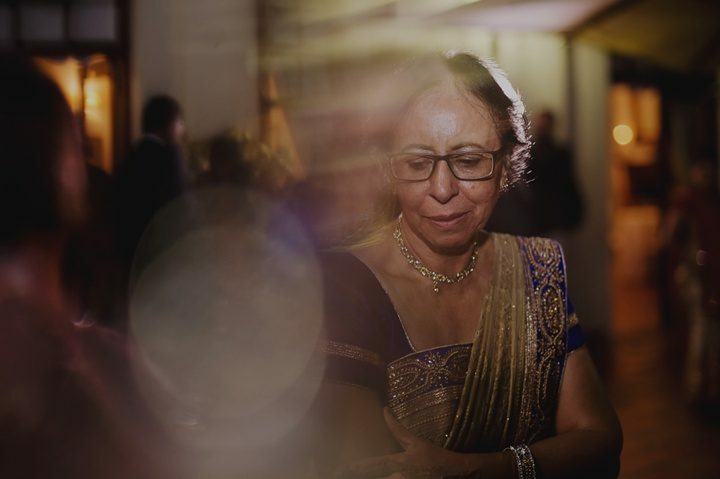 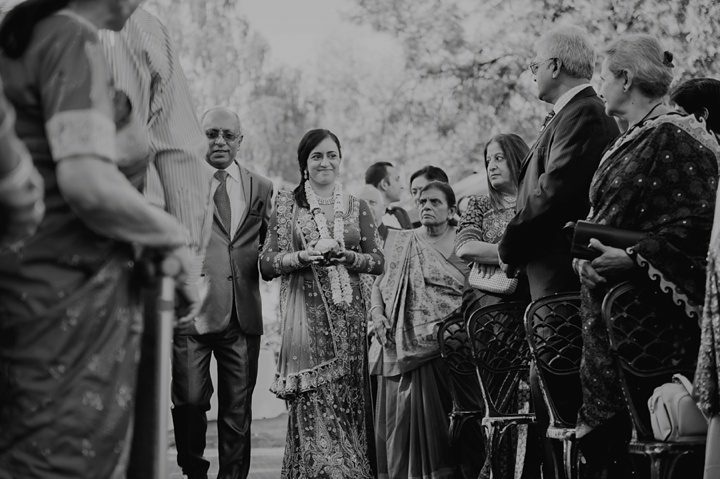 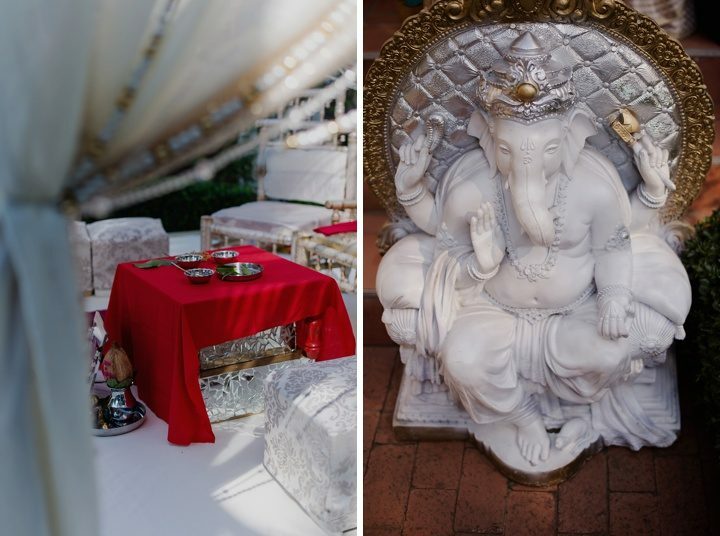 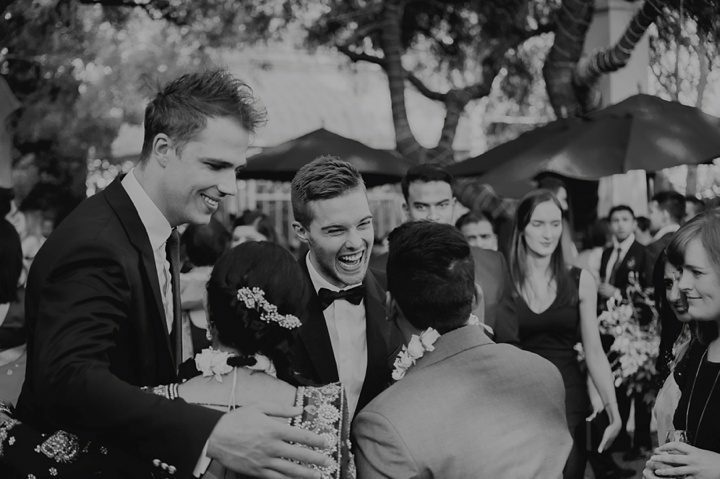 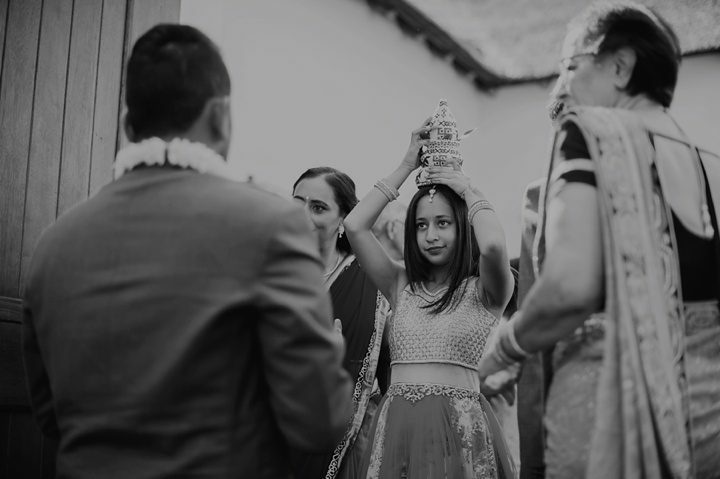 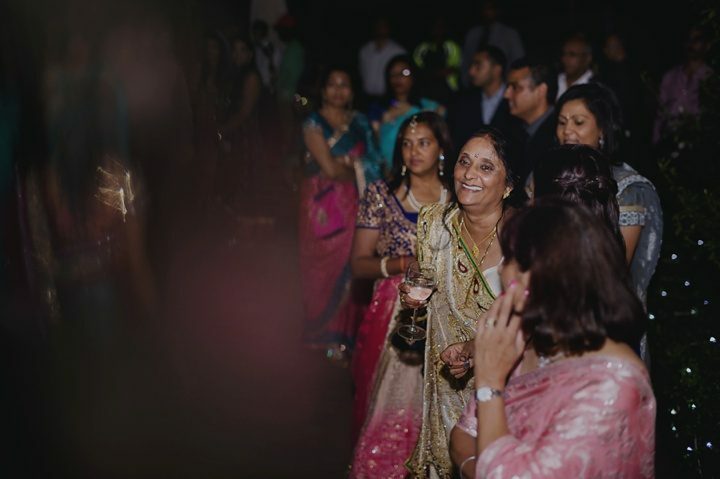 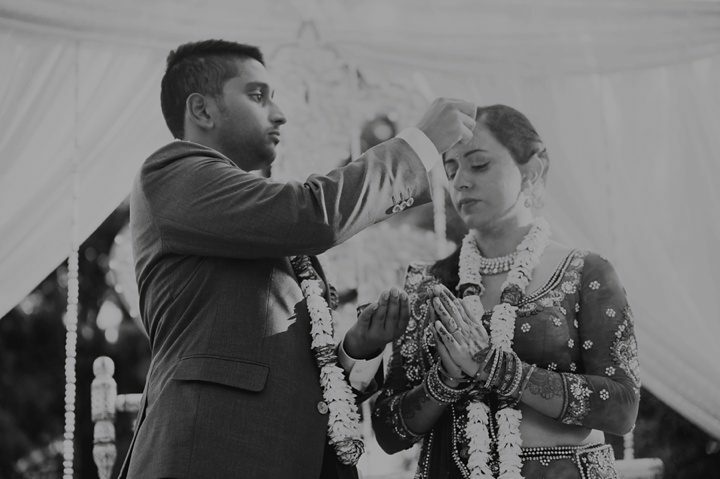 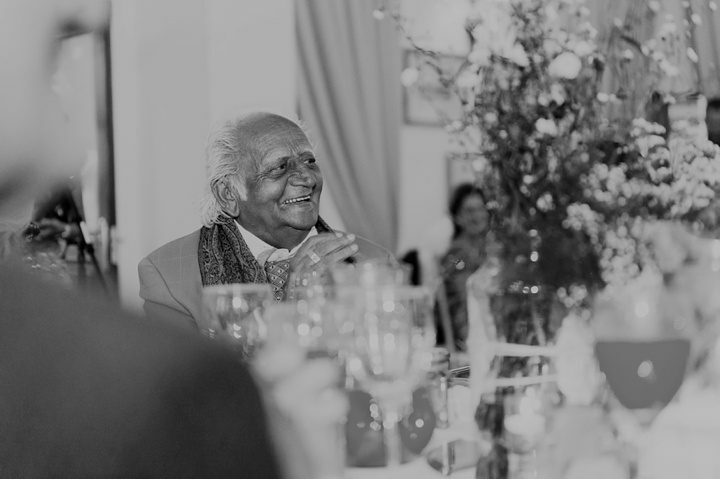 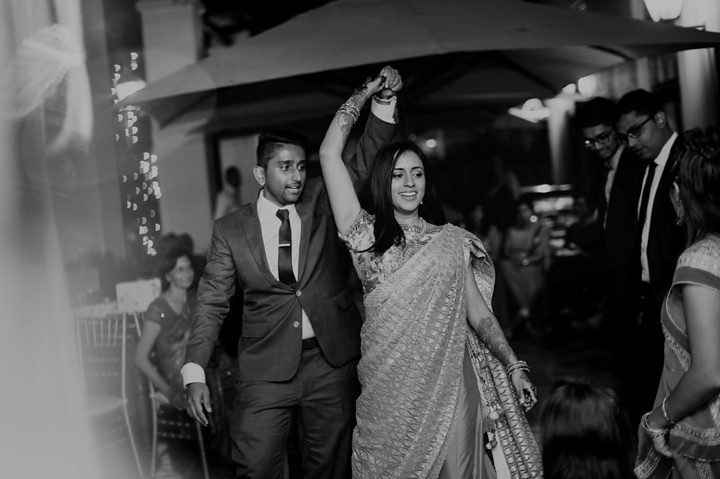 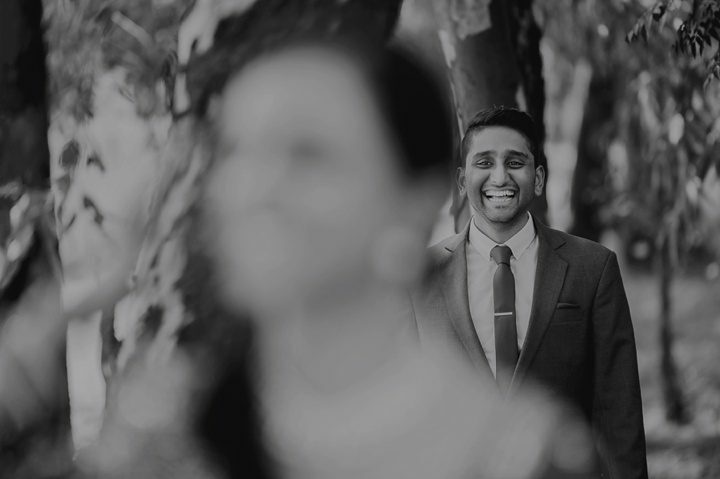 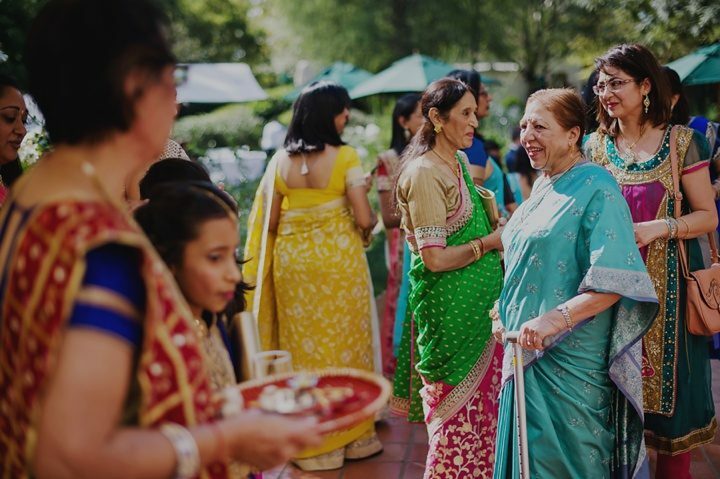 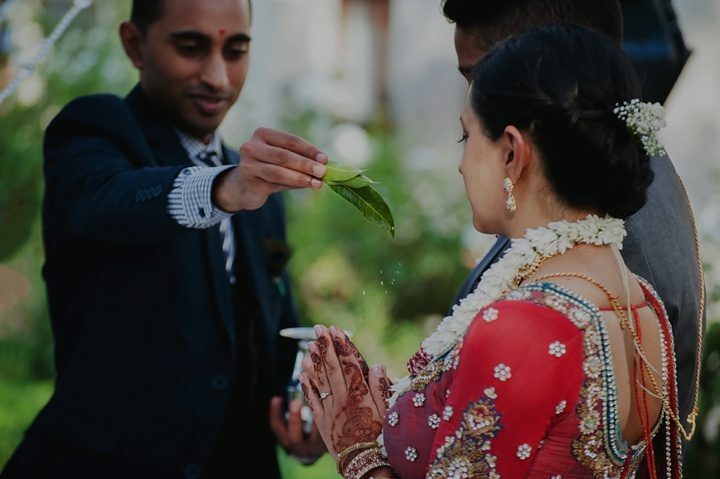 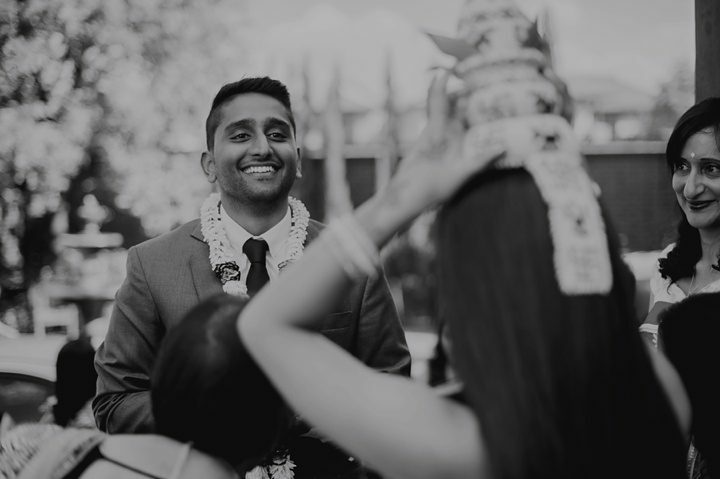 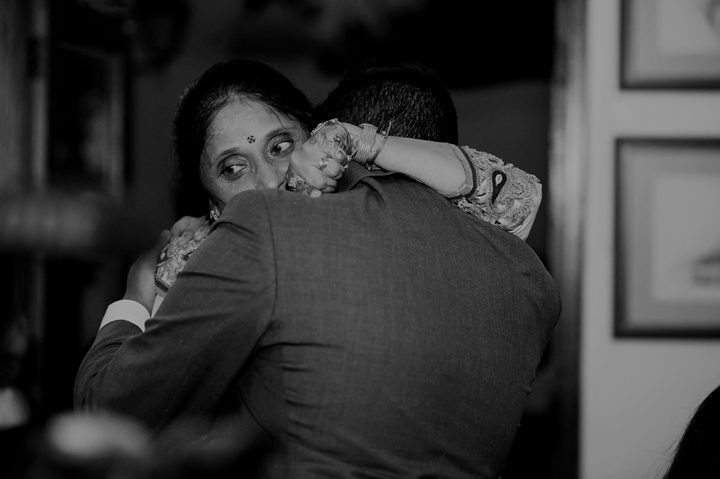 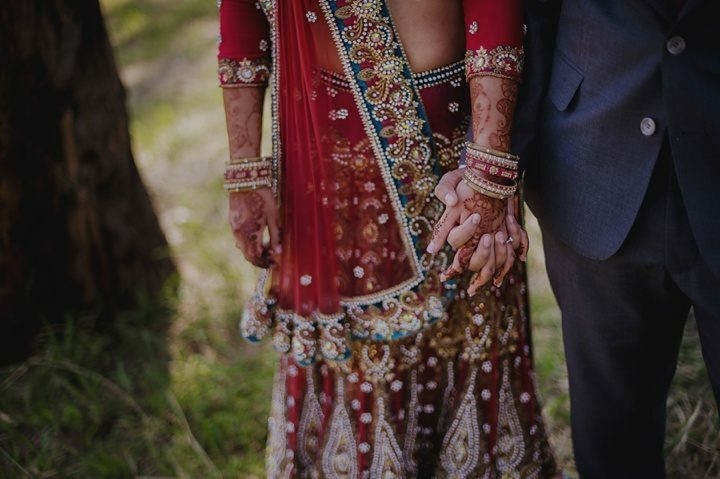 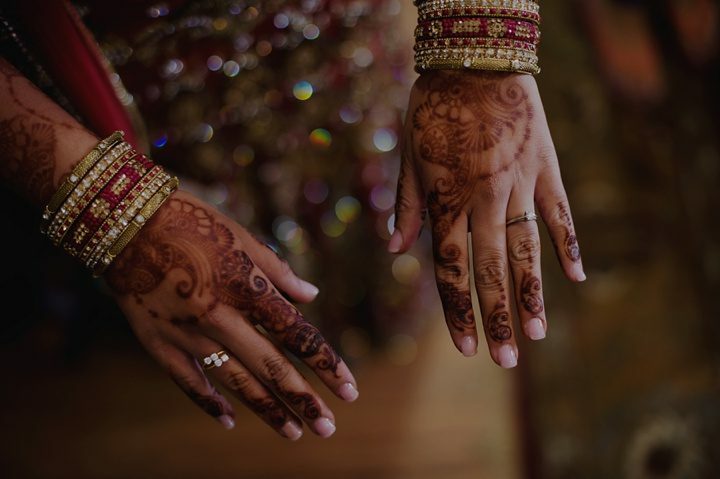 As our first Hindu wedding, we were intrigued by all the intricate details and rituals of the day, even though the two of them did not opt for the fully traditional wedding. 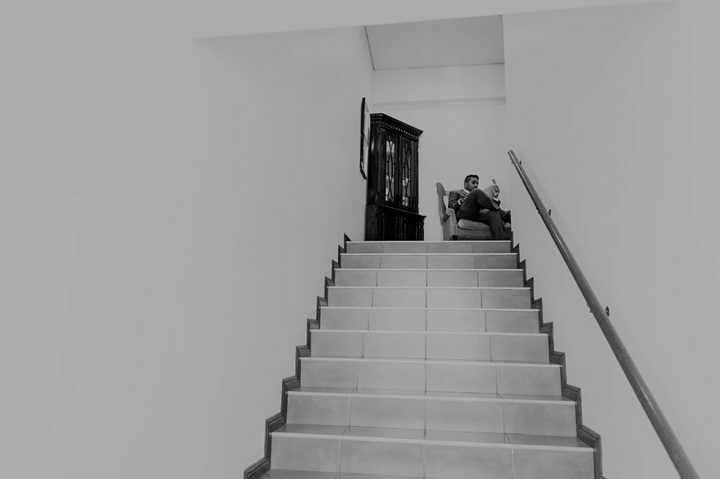 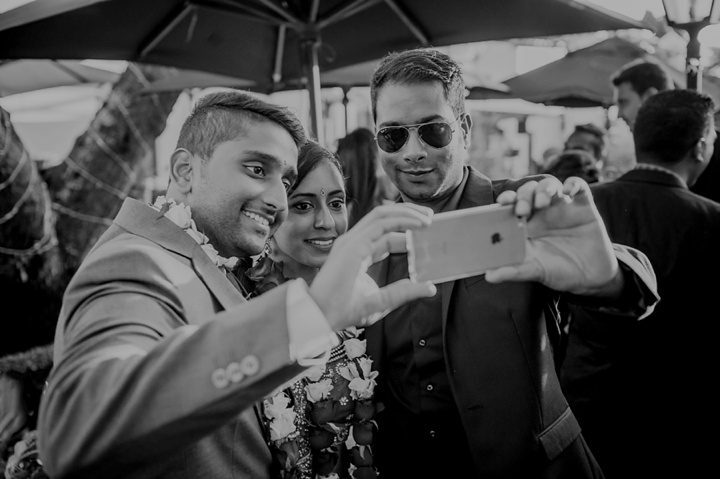 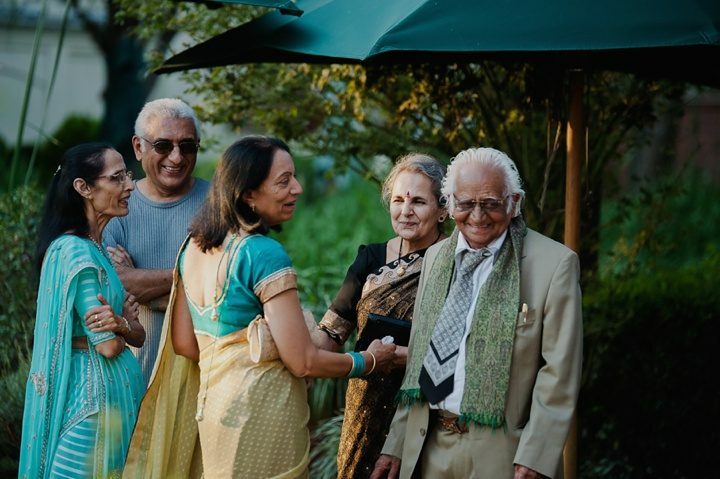 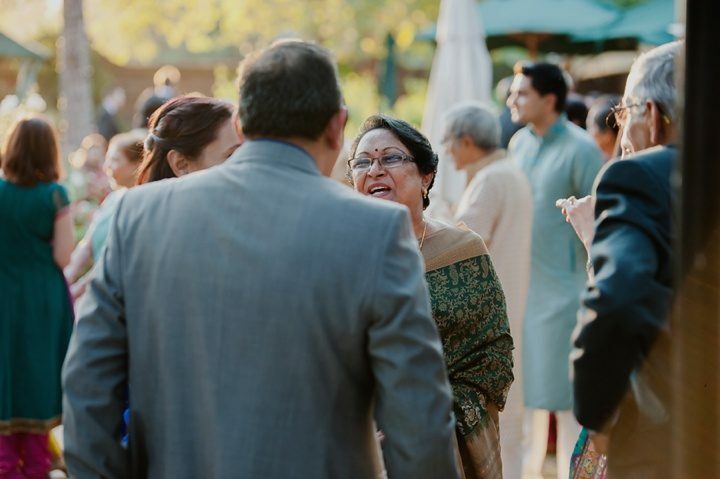 We met Aashiq and his lovely sister at a small and intimate wedding a few months before and when finally meeting Manisha, knew that we were going to get along great! 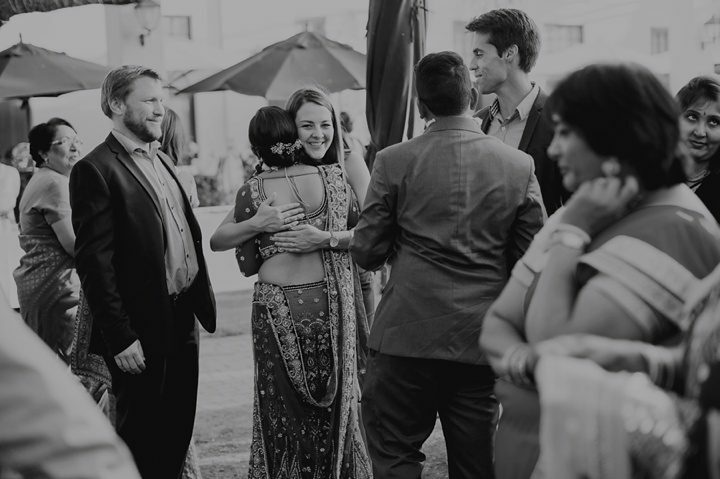 They are two calm and collected people with a sweetly shy romance about them and surrounded by a strong group of friends and family. 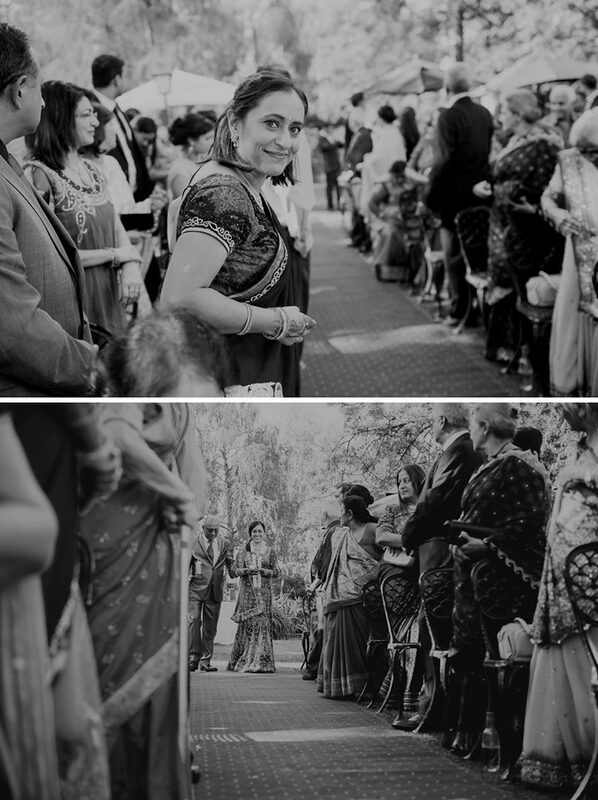 It was simply wonderful to document this day for them!